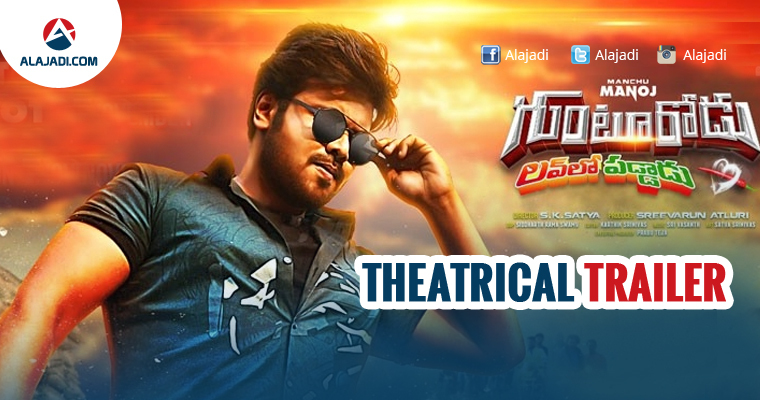 Rocking star Manchu Manoj is coming up with another action entertainer titled Gunturodu. ‘Love lo Paddaadu’ is the tag line. S.K. Satya is directing the film. 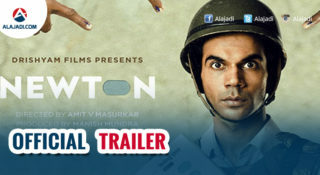 The trailer of this much awaited film has released a few moments ago and it looks promising. 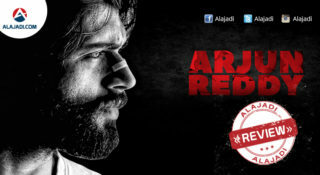 He scored several moderate hits in his career and has been waiting for that one blockbuster which can turn the tables. The stylish actor who has a series of movies lined up for release has pinned all his hopes. Pragya Jaiswal is playing the love interest of Manoj in the film. Achu is composing the music and Sree Varun Atluri is bankrolling the project under the banner of Claps and Whistles Entertainments. 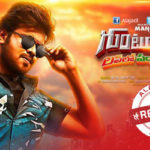 Unlike his earlier films, Manchu Manoj looks stylish and impressive in this latest released trailer. The audience will definitely get a chance to witness the power packed performance of Manoj after a long time. The story is all about a guy in Guntur, who always indulges himself in fights for pretty issues. The chemistry between Pragya and Manoj is simply superb and the cinematography and background score that needs special mention. The dialogues and fights definitely give goosebumps to the audience and definitely make the fans more excited. 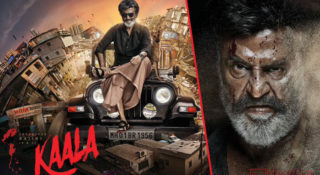 The film is produced under the banner of Claps and Whistles Entertainments and veteran actors Kota Srinivasa Rao and Rao Ramesh are playing prominent roles in this film. Recently he was seen in guerrilla warfare commando like look for the upcoming Okkadu Migiladu directed by Ajay Andrews, and his look and unique characterization grabbed the attention of the audiences.